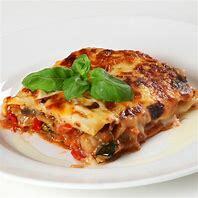 A quick and easy dish when you are in a hurry that tastes as good as its name. Try it for lunch tomorrow! In a large frying pan, fry the diced courgettes until golden brown. Once cooked place on a kitchen towel to soak up any excess oil and keep to one side. Place the diced butternut squash in a large pan of boiling salted water and cook for 10 minutes until soft. Drain and keep to one side. Meanwhile bring the stock to a simmer and keep on a low heat. In the large pan, place the shallots and oil and cook until soft but not coloured. 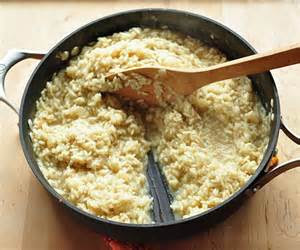 Add the rice and stir with a wooden spoon on a low heat for a minute. Gradually add the hot stock a little at a time, stirring constantly and ensuring that each amount of stock has been fully absorbed by the rice before adding the next. 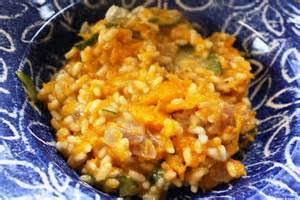 When the rice is almost cooked, after about 15 minutes, add the butter, the cooked butternut squash, the courgettes and the cheese. Lightly season. 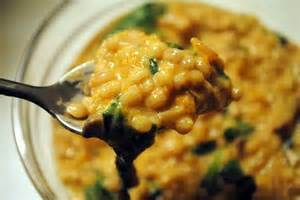 The risotto should be moist consistency and not too stodgy. Add the mozzarella balls and stir just once and serve immediately.